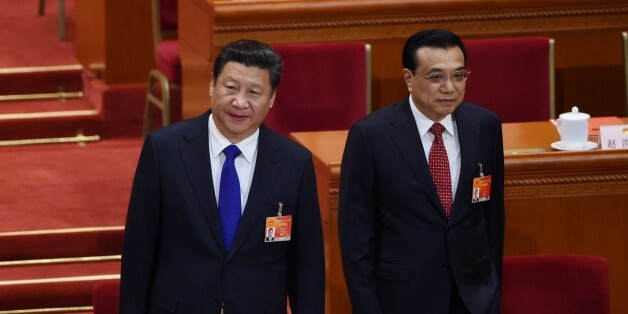 Company chairman Jack Ma said the commitment had been predicated on a “friendly U.S.-China partnership." 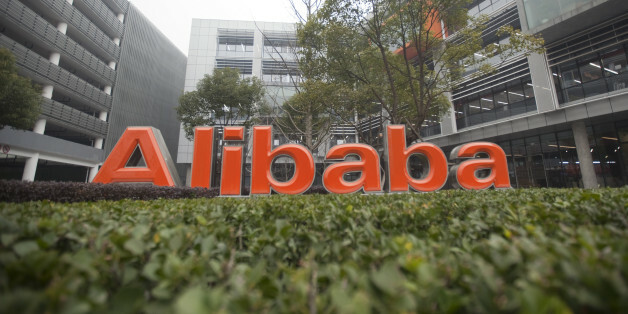 This week Alibaba, the Chinese giant e-commerce company, is the brand which has been the most talked about in China. 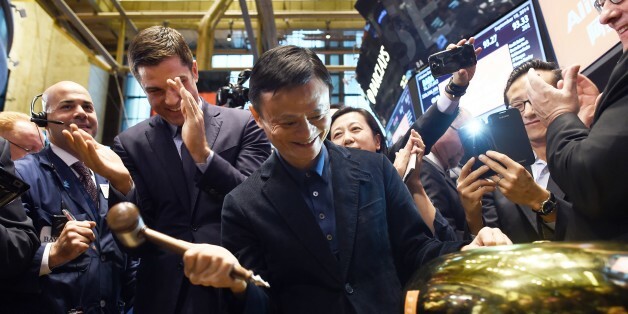 A few years ago Alibaba launched a big e-commerce festival on the 11th of November called 11.11, which is the Chinese equivalent to Black Friday in the US. 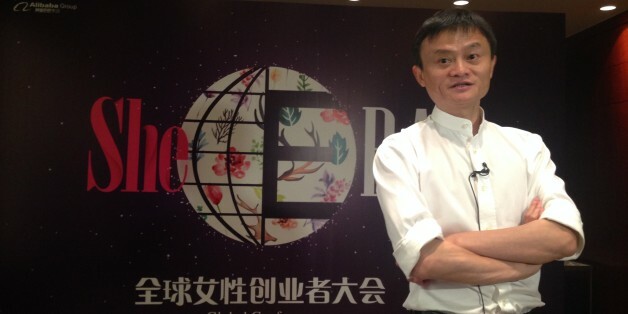 Alibaba's Jack Ma bought the paper for an undisclosed amount. The two also discussed climate change and government incentives for young entrepreneurs. The e-commerce giant already owns 18.3 percent of Youku Tudou, but has now offered to buy the rest of the shares as part of its push into online video. After years of scrambling to capture the mobile advertising market as their primary source of revenue, it would seem that Apple is about to cut them off at the knees. Within retail banking, there have been two standout, truly disruptive innovations in the last 20 years, where a few banks applied mass marketing techniques to create something unique. Person of the Year, 2014? Last year, I had great responses from a blog post and survey about TIME's Person of the Year, so I decided to revisit the topic as we start to look back on the people and events that shaped the news in 2014. In the American democracy we have collectively (or by passive default) chosen to have at the moment, to serve and assuage our divergent biases, the question is whether a governing plurality, as Jack Nicholson said, is "as good as it gets." If you want to understand the shift in global business, watch out carefully what is happening these days in New York. 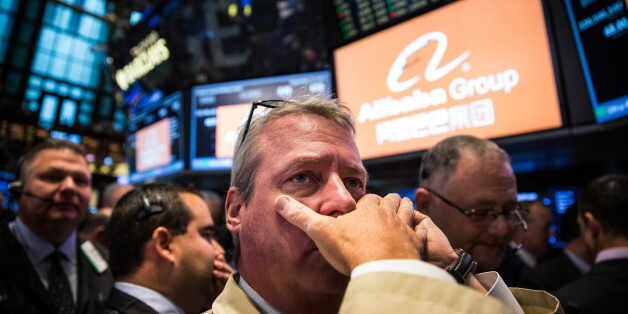 Alibaba Group is in for an unprecedented bonanza, launching the biggest IPO in history on Nasdaq. How Do Alibaba's IPO and China's New Nationalism Fit Together? Alibaba puts China on par with the United States in the rapidly increasing global competition for technological innovation and economic transformation. The GSK case reminds me of a popular book "China Can Say No," first published in China in 1996 and which signaled a new era for growing Chinese nationalism. 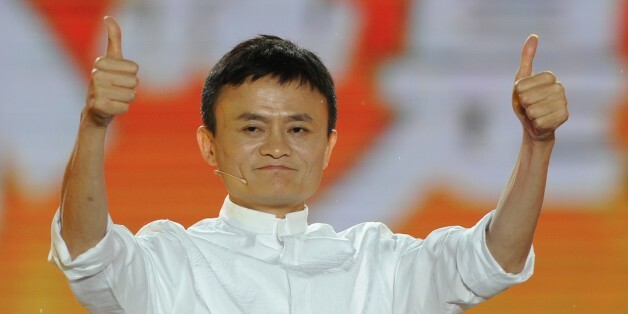 Jack Ma, the founder of Alibaba, is in fact the living incarnation of the original fictitious character.